The Crimean popular army made up of locals and former Ukrainian armed forces braces for possible impact with right-wing radicals making their way toward the region. 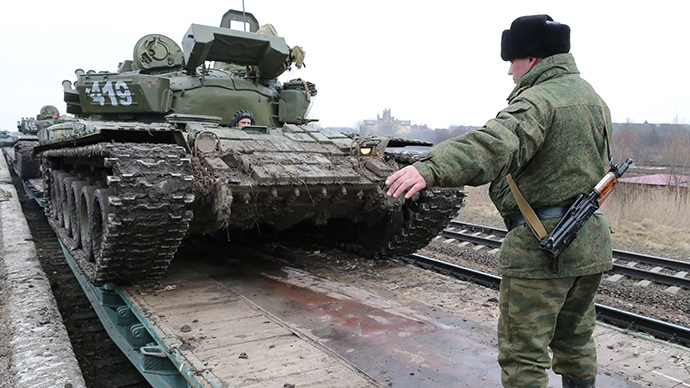 The situation at checkpoints in the south-Ukrainian autonomous republic is tense. There are growing local fears of a collision between the popular self-defense forces and the right-wing separatists from the mainland. Two roads lead into the region. A growing number of locals of all walks of life and varying military experience are beginning to man the checkpoints. “We want peace in our country, we don’t want what was happening in Kiev, we don’t want people to be hit with Molotov cocktails, or be shot or killed,” Aleksandr, a local resident, told RT. 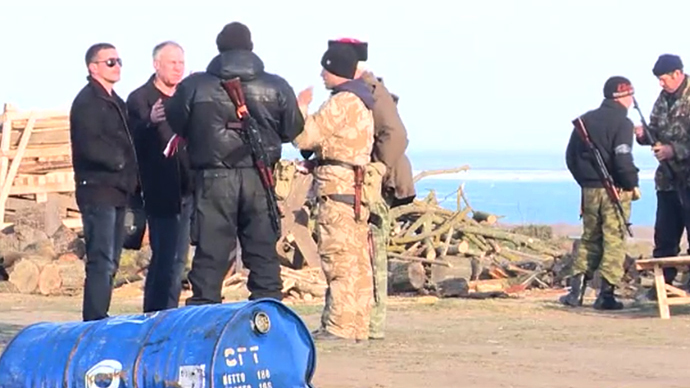 They team up with members of the disbanded Berkut security forces and other units loyal to the Crimean government. Just the past week has seen officers resigning en masse to join up with this people’s army. Even Cossacks in their traditional wear have started popping up among the ranks. 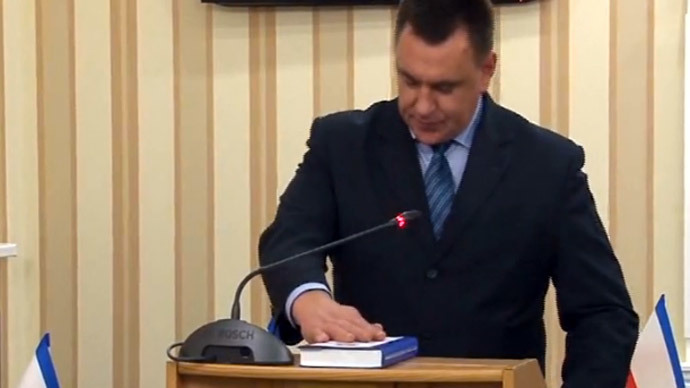 The self-proclaimed leadership in Kiev arouses suspicion and its legitimacy is questioned by civilian and soldier alike after passing a series of laws, among them the cancellation of the country’s official usage of minority languages – Russian included. 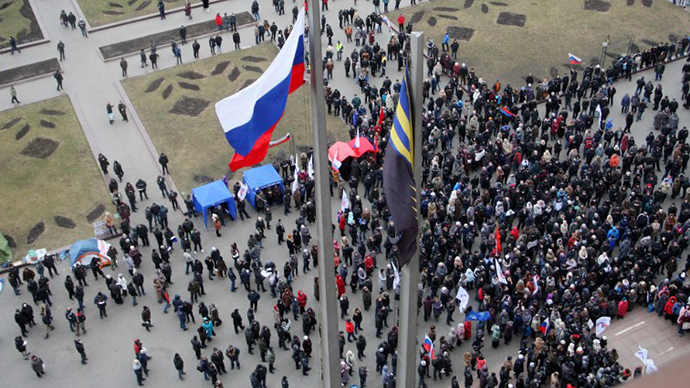 Crimea will feel the sharp end of this fallout, with around half of its population being ethnic Russians. 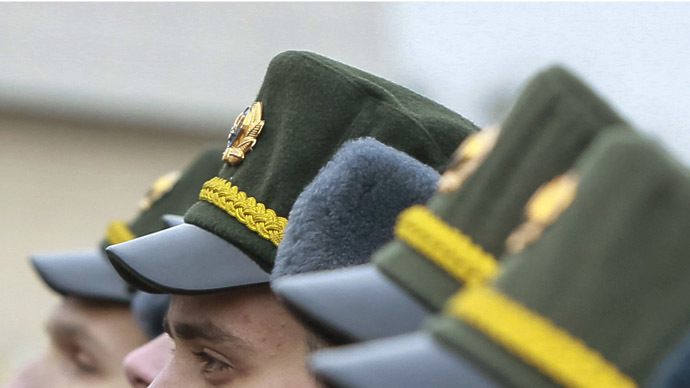 Defying orders, many units within the national armed forces have started joining up with the pro-Russian Crimean government and the locals fighting right-wing radicals. 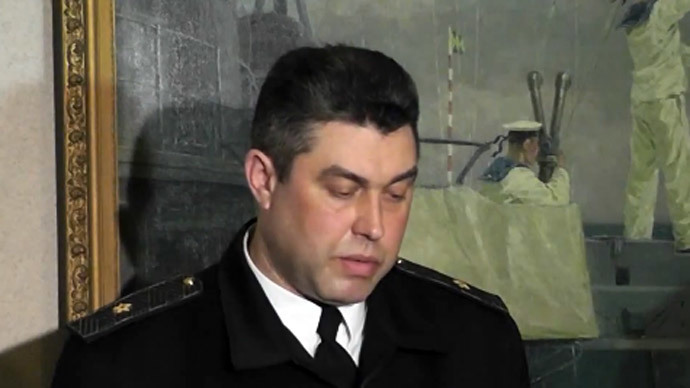 Recently, the commander of the Ukrainian navy and most of the military stationed in the peninsula took new oaths. This brings the total number of troops who've reportedly switched sides to nearly 6,000 in the last two days. 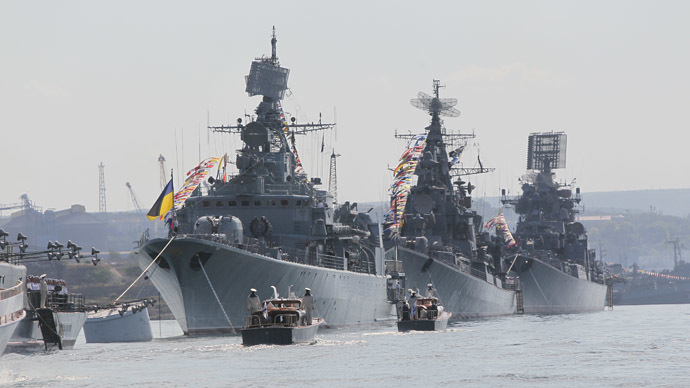 They are likewise joined by a Special Forces regiment from one of the country’s most central cities, Kirovograd. 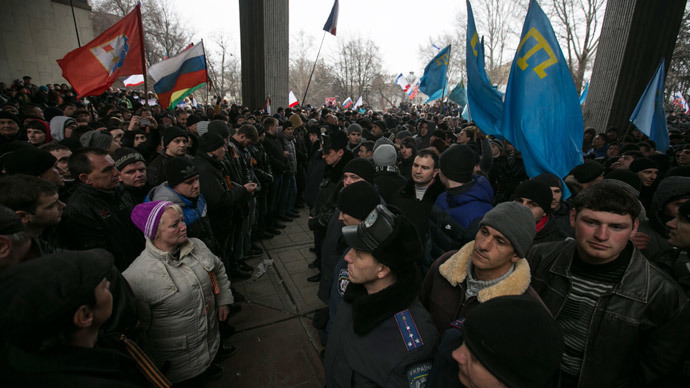 On Sunday they refused a direct order to march on the Self-Defense Forces patrolling Crimea. “They refused because we are one country and one nation. Who do these new rulers think they are,” a masked officer told RT’s Maria Finoshina, who has just returned from one of the Crimean checkpoints. Visiting the locals who are now busy preparing for a possible battle, two things become clear: on the one hand a glimmer of hope that the remainder of the Ukrainian armed forces will soon join the fight to preserve the nation’s unity; and on the other, a fear that the right-wing units are making their way to the Crimea too. Recent reports of weapons dumps in Western Ukraine, among other things, are keeping the mixed ranks of the Self-Defense Forces on constant alert.